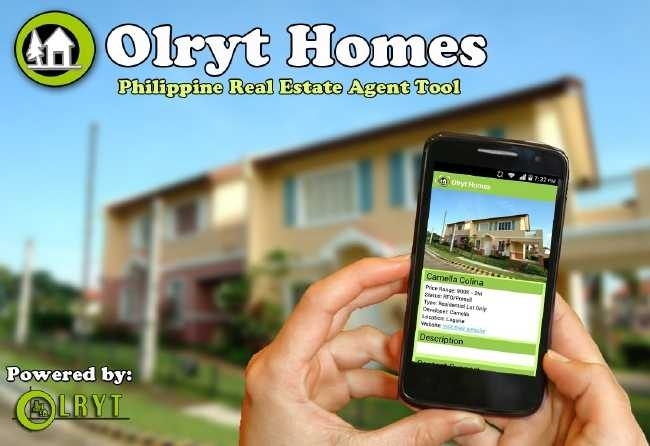 Freelance Job Real Estate Agents for Metro Manila Apply Now! Portico Alveo The Sandstone 2 Br Condo In Pasig City By Ayala Land Inc.
We are your Philippines #1 Real Estate classified ad listing site. Become a free member and start listing your classified ads within minutes. Manage all ads from your personalized dashboard.